Wondering what to give the child who has everything for Christmas! Consider giving the gift of Bath Time Fun. your kids demanding their bath time every night. 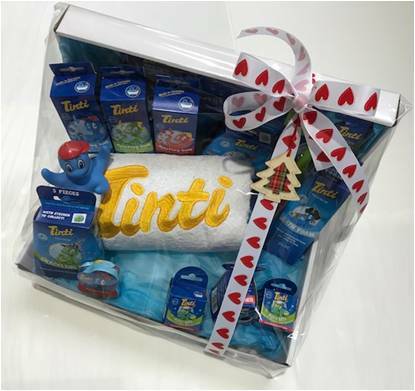 You'll also get a gorgeous Tinti bath towel as a FREE gift to you.